In the D.E.A., you don't become of their most elite agents without the most dangerous. On March 28th...from the Writer of Training Day and the Director of End of Watch. 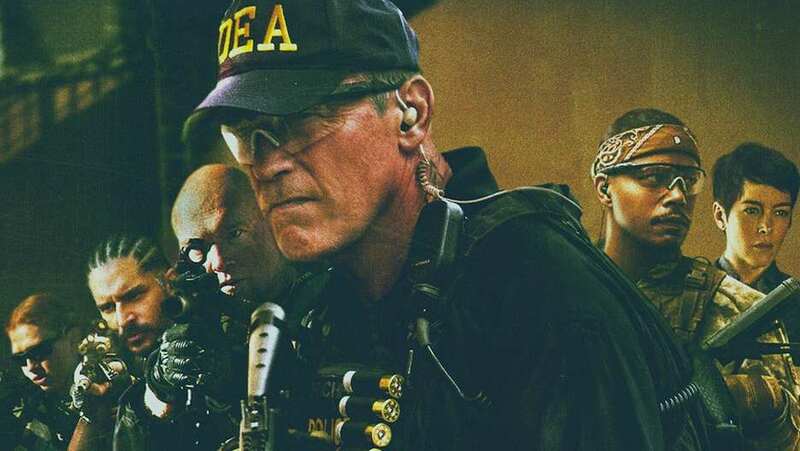 TV Spot for Sabotage<?b>.